Posted on August 28, 2017 . As head of the virology laboratory at the Central Veterinary Laboratories in the Directorate of Veterinary Services (DVS) in Kenya, my responsibilities include laboratory surveillance, and confi rmation and reporting of animal viral diseases. My reports form the basis upon which disease control strategies are developed. It is, therefore, of the utmost importance that these reports refl ect the true picture of the disease situation in the country, from which appropriate disease control policies and strategies can be derived. 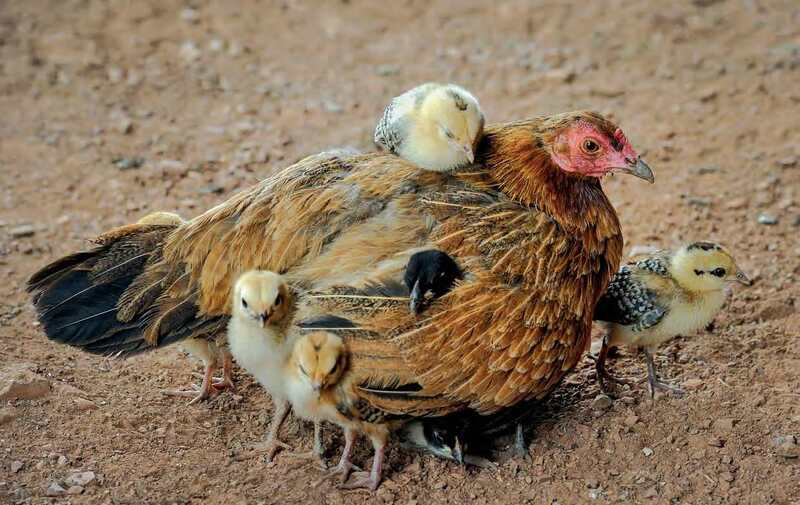 Like in most developing countries, poultry farming in Kenya is mainly in the hands of the smallholder rural poor, mostly women and young people, and is usually the only livelihood source for smallholder farmers. Outbreaks of infectious viral diseases that cannot be treated pose a major constraint on poultry production. Vaccination is the recommended method of control for these diseases. But vaccines do not always prevent occurrence of a disease. The apparent failure of vaccines to protect chicken from infectious bursal disease (IBD) got me interested in understanding the cause of the disease despite prompt vaccinations by farmers (IBD causes immune suppression, making chicken more prone to other infectious diseases). I wanted to improve my understanding of the epidemiology of IBD in Kenya, starting with the comparative molecular characterization of the circulating viruses with the currently used vaccine virus strains. The facilities available at the central veterinary laboratory are suitable for carrying out basic molecular analysis. However, to undertake more advanced molecular research required to gain a better understanding of IBD viruses circulating in Kenya, I needed access to the facilities at the BecAILR Hub. 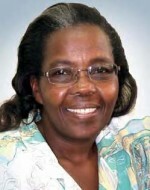 Under the mentorship of the BecA-ILRI Hub scientists, in a very conducive research environment as an ABCF fellow, I learned many skills, including sequence editing and analysis, primer design, scientific paper writing and communicating science to non-scientists. These crosscutting skills will be very useful in improving my diagnostic capacity, and ultimately, scientific data collection for policy development at the DVS. Based on the feedback and recommendations I gave to the DVS director, I am confident my research findings will form the basis for developing effective IBD control strategies, including diagnosis, vaccination, hatchery surveillance and certification, IBD vaccines registration and vaccine production. Implementation of such strategies will have far reaching impacts on poultry production, poverty alleviation, nutritional security, economic empowerment for women and young people, and self-employment. Reducing antimicrobial residues in poultry products will also contribute to a reduction in antimicrobial drug resistance in humans. With my newly acquired skills, I will be able to contribute more to livestock research: science, technology and innovation. I am a better mentor to young people, a better leader and manager, a more fulfilled person, and, above all, an asset to my country. My time as an ABCF fellow marked the beginning of what I believe will be a journey full of discoveries, networking, research development and fulfilment. Read more about the bioscience research and innovations that underpin development outcomes in the BecA-ILRI Hub 2016 Annual Report.